After graduating from the University of Virginia, Ms Julia Schumann-Mudrick joined the USDA Forest Service as a research assistant. She obtained her MSc from the University of Kent in Ethnobotany. 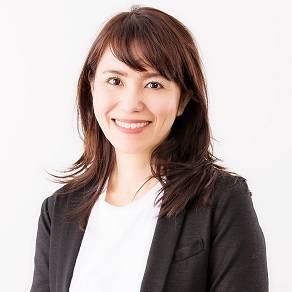 After finishing her Master’s degree, she taught research presentation and writing skills to medical students at Mie University for several years. Julia is a member of the American Copy Editors’ Society and the Council of Science Editors. 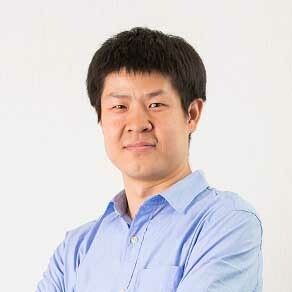 After graduating from the University of Munich, Dr Baiquan Xu worked at the National Geological Archives of China geological data management and data service assisting with field and laboratory studies on China geological surveys. Baiquan has extensive experiences in project management and was responsible for the production of a monthly internal geological journal in China prior to joining Edanz Group in 2018. Baiquan has co-authored and presented several papers on topics related to his research, which have been published in IOP Conference Series Earth and Environmental Science and SPIE Proceedings. 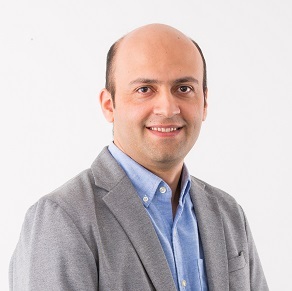 Dr Amin Yousefi-Sahzabi works for Edanz as a scientific publication expert, research consultant, and education team leader. He completed his PhD in geo-environmental sciences at Kyushu University in 2012 with full support from a Japanese Government doctoral scholarship (MEXT). He was a visiting PhD student at the University of Alberta in Canada in 2011. Before joining Edanz, Amin was an assistant professor of environmental studies at Kyushu University. He has published in reputed international journals with high impact factors, such as Renewable and Sustainable Energy Review, Mitigation and Adaptation Strategies for Global Change, and the Journal of Cleaner Production. Amin is an editorial board member of the Electronic Green Journal published by the University of California (UCLA). Dr Geraldine Echue obtained her PhD in Chemistry at the University of Bristol, UK. 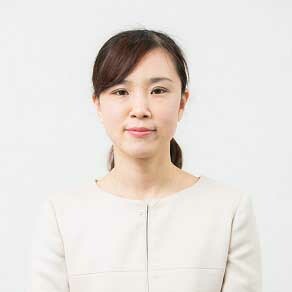 Her research focused on the preparation of functional nanomaterials using self-assembly techniques. 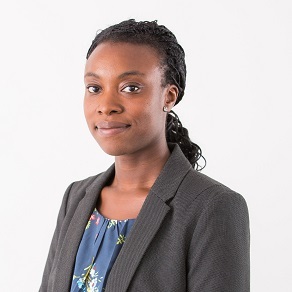 After the completion of her PhD, Geraldine worked in the area of research development and funding at the University of Bristol and for the UK government. 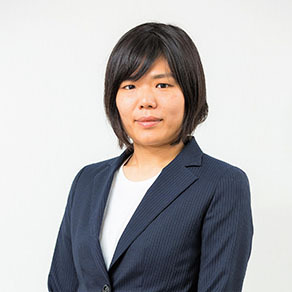 Prior to joining Edanz, Dr Echue was a Japan Society for the Promotion of Science (JSPS) postdoctoral fellow at the National Institute for Materials Science, Tsukuba, Japan. 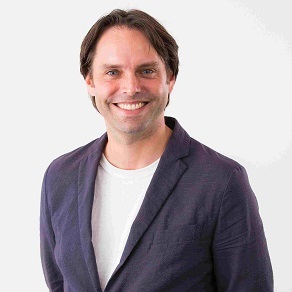 In addition to publishing in the journals Langmuir and Chemistry-A European Journal, Dr Echue has previously authored official published guidance, funding applications, and technical reports. 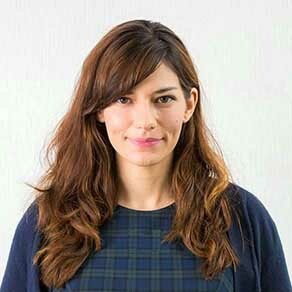 Ms Laura Luse graduated from Newcastle University, England, with a degree in Japanese. 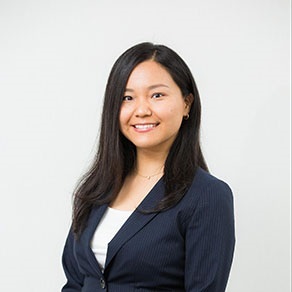 She earned a Master’s degree from Kyushu University in 2016. 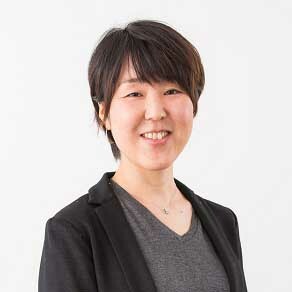 Her thesis examined translation pragmatics in public documents provided by the Immigration Bureau of Japan. Before joining Edanz, Laura worked as a freelance translator for more than 5 years. Message to authors: Life-long learning with every project is one of the best parts of research - our freelance experts appreciate reading your findings and the chance to deepen their knowledge. Good luck with your next publication! Ms Lilly Gray graduated from Hollins University with a degree in Communication Studies. 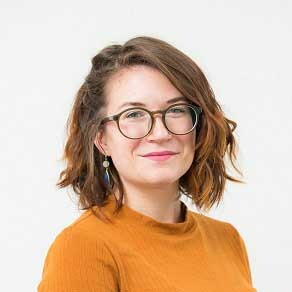 Lilly has written for online and print publications and edited content including presentations, personal essays, and research papers. 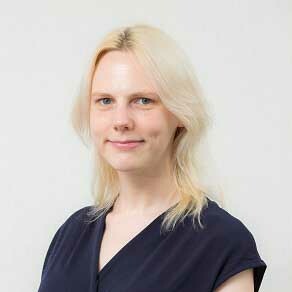 Lilly is a member of the Edanz live education team and uses her experience in English instruction to assist early and mid-career researchers in writing high-quality English manuscripts. Lilly is a Board-certified Editor in the Life Sciences and a Professional Member of the Society for Editors and Proofreaders (SfEP). Message to authors: Everything we do at Edanz is in support of a shared goal: your success, in publication and in a greater mastery of the communication of your research. I am proud to play even a small part in this valuable process. Mr Luke Kenyon graduated with a BA (Hons) in English and Creative Writing from the University of Bolton in 2002. 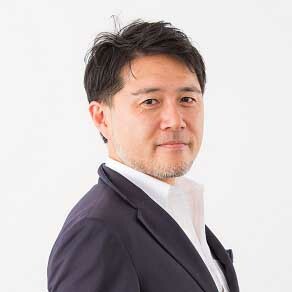 He moved to Japan in 2004, and spent 9 years teaching a wide range of focused English curricula to non-native speakers, awakening an interest in copy editing and the STM industry. Luke joined Edanz Group in 2013, where he applies his knowledge of the writing process, his love of language, and his attention to detail in his role as Quality Control Manager. Luke is a Board-certified Editor in the Life Sciences. Message to authors: It’s a pleasure to be able to read your research and play a part in its dissemination. To improve your writing even further, always try to read as much related literature in your field as you can, and, where possible, try to write in English from the very start. 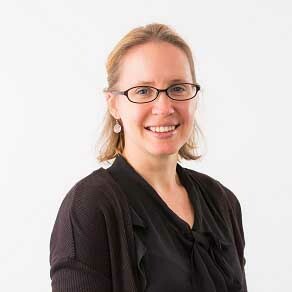 Dr Ruth Tunn has a background in the biomedical sciences and is experienced in a wide range of molecular biology techniques, including protein expression and analysis, stem cell culture, and quantitative reverse transcription PCR. 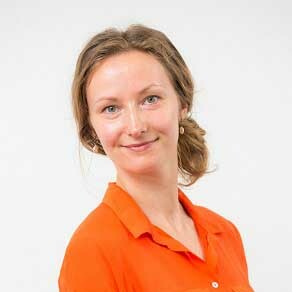 During her PhD, Ruth worked as a graduate teaching assistant and tutor for the preclinical medical degree program at the University of Oxford. 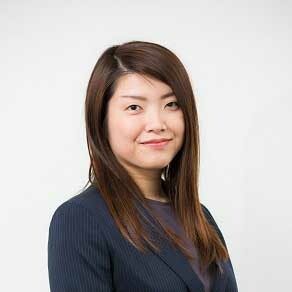 After graduating, she obtained a Postgraduate Certificate of Education from Edge Hill University, specializing in mathematics. Ruth co-authored several papers on topics related to her PhD research, which were published in international journals, including the Journal of Biological Chemistry, Endocrinology, and Molecular and Cellular Biology. Ruth is a Board-certified Editor in the Life Sciences and a Professional Member of the Society for Editors and Proofreaders (SfEP). Mr Scott Wysong earned a BA in Copywriting at the Advertising Arts College, San Diego, USA in 1994. He then moved to Japan and spent 5 years teaching English and a further 8 years as a Japanese-English translator. 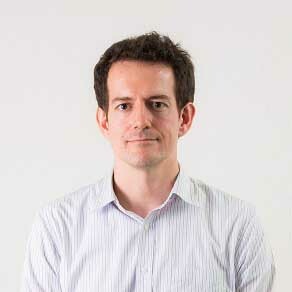 Scott joined Edanz Group’s in-house Editorial Team in 2008. He is involved in the recruitment and training of freelance experts as well editing and quality control checks. Scott is well versed in the writing and composition of academic manuscripts, and in helping clients make their work ready for publication. 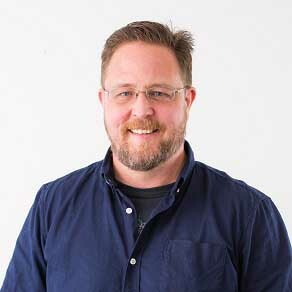 Scott has been a Board-certified Editor in the Life Sciences (ELS) since 2015. Message to authors: I strongly believed in Edanz’s mission when we were a small company when I joined over a decade ago, and am proud that we continue to set the industry standard for quality today. Mr Michael Pack worked as a medicinal chemist for 6 years in the pharmaceutical industry in North America. His work focused on high-throughput methods of synthesis and purification, as well as the planning and synthesis of focused small-molecule libraries. During this time, he helped develop potential drugs for diseases such as cancer and diabetes. He also wrote numerous scientific reports on chemical procedures and the molecular biology of oncology during his time as a researcher. Leaving the lab bench, Michael undertook an MBA focused on biotechnology marketing and finance. Michael has authored a number of patents for chemical synthesis of oncology drugs. He has published two manuscripts in the journal Bioorganic & Medicinal Chemistry Letters. After several years as a teaching and research assistant at the University of Geneva and studies that led to a PhD in international public law that won several prestigious awards, Dr Joelle Sambuc-Bloise practiced law in several fields, including Commercial Law, Contract Law, Civil and Criminal Laws. 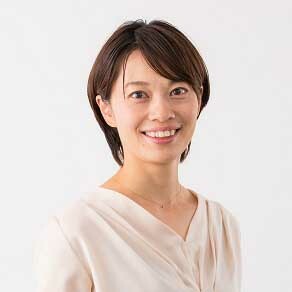 In 2011, Joelle was an instructor in the Political Science Department at Temple University, Tokyo Campus. 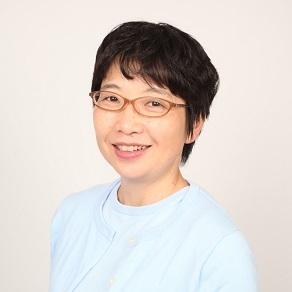 Since 2012, she has been a lecturer at Seinan University, Fukuoka. 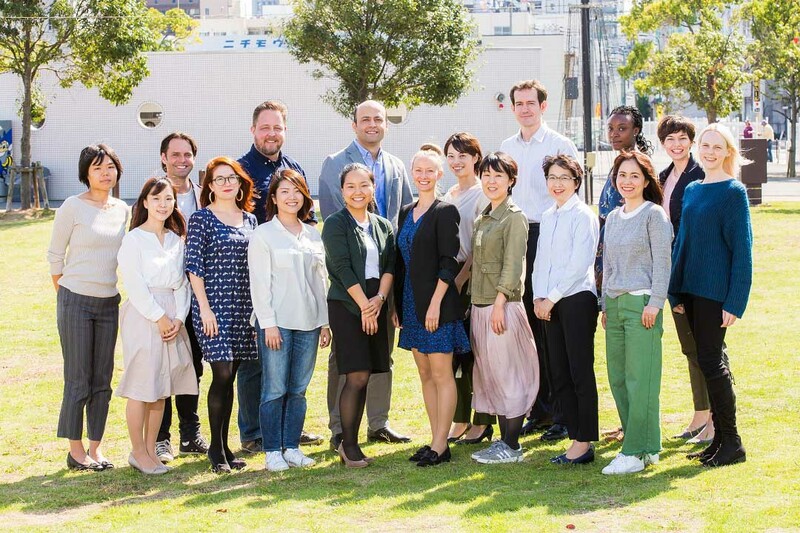 Joelle has extensive experience helping Japanese researchers and students to improve their research and writing.